United Launch Alliance’s Atlas 5 rocket flew nine times last year, including eight launches from Florida, matching its launch record from 2014. ULA’s Delta 4 launcher logged two missions in 2015, both from Cape Canaveral. 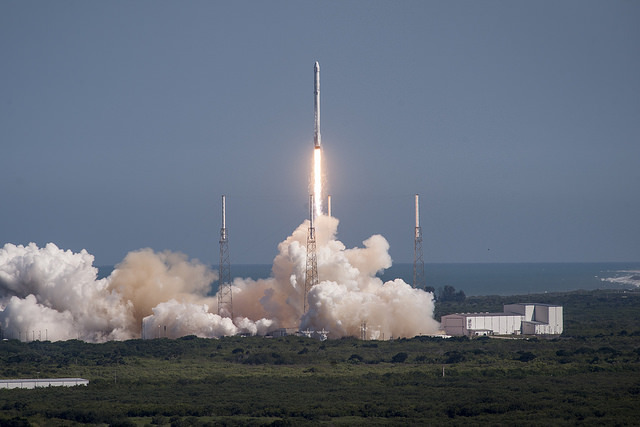 The Falcon 9 rocket built by SpaceX launched seven times, its highest mark since the Falcon 9 debuted in 2010, counting a failed flight in June that fell short of orbit with a Dragon supply ship heading for the space station. SpaceX also recovered one of the Falcon 9 boosters at a landing pad at Cape Canaveral in a historic achievement that could lead to mastering reusable launch vehicles. All seven Falcon 9 launches last year originated from Florida. The 17 launches from Florida’s Space Coast last year matched the number of rocket takeoffs there in 2003, and tied the mark for most rocket flights from Cape Canaveral since 2000, when there were 19 liftoffs. Two launches from Vandenberg Air Force Base, California, the primary U.S. launch base on the West Coast, occurred last year with flights by ULA’s Atlas 5 and Delta 2 boosters. One other U.S. space launch attempt in 2015 was the maiden flight of a new light-class launcher named the Super Strypi, a rail-launched rocket carrying a package of small satellites that spun out of control shortly after liftoff in November from the U.S. Navy’s Pacific Missile Range Facility in Hawaii. The U.S. total last year ended up at 20 orbital launch attempts, with 18 successes. 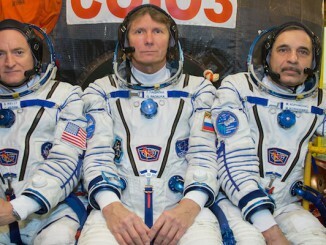 Russia led the world in space launches last year, with 29 launch attempts, including three failures. 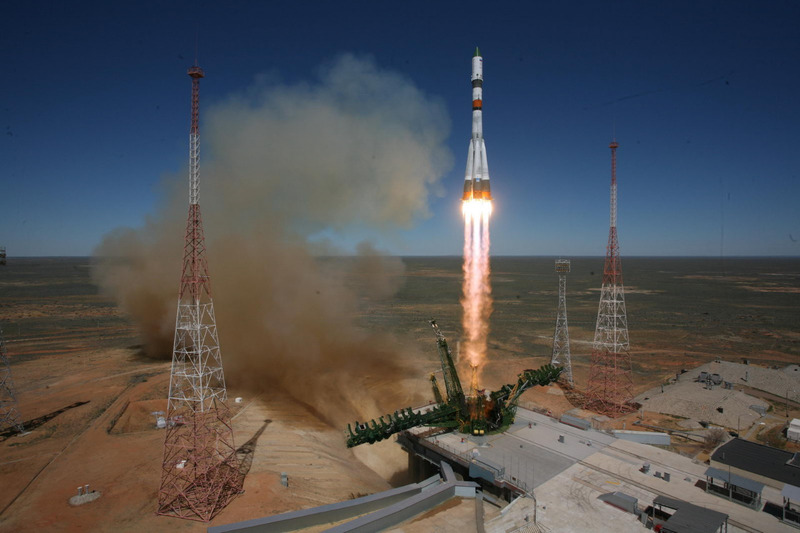 The Baikonur Cosmodrome in Kazakhstan, which is run by the Russian government, had 18 of those launches, making it the busiest launch site in the world. A Russian Progress cargo carrier with supplies for the space station started tumbling immediately after reaching orbit aboard a Soyuz rocket in April, and engineers concluded a botched deployment of the robotic space freighter from the Soyuz launcher’s third stage led to the loss of the mission. A Proton rocket crashed in Siberia shortly after liftoff in May with a Mexican communications satellite. The third Russian launch failure of the year was in December, when a Russian military satellite designed to track submarine movements did not separate from its Volga upper stage following an otherwise smooth launch on a modified Soyuz rocket. 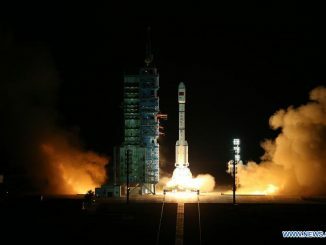 China was 19-for-19 in space launch attempts last year, including the first flights of two new versions of the country’s Long March rocket family — the Long March 6 and Long March 11. China’s older-generation Long March rocket family, rooted in Cold War-era missile designs, was responsible for 17 flights in 2015. Derivatives of the venerable Soyuz rocket family also flew 17 times last year from spaceports in Kazakhstan, Russia and French Guiana. Europe’s spaceport in French Guiana hosted 12 orbital launch attempts in 2015, the highest number of rocket flights from there since 2002. 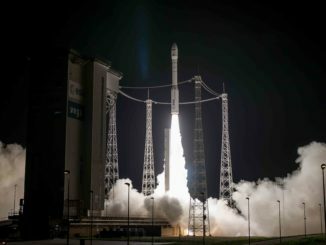 The Guiana Space Center’s launch record last year included six Ariane 5 missions, each carrying two satellites, three Soyuz launches for Europe’s Galileo navigation system, and three flights by the smaller Vega launcher. 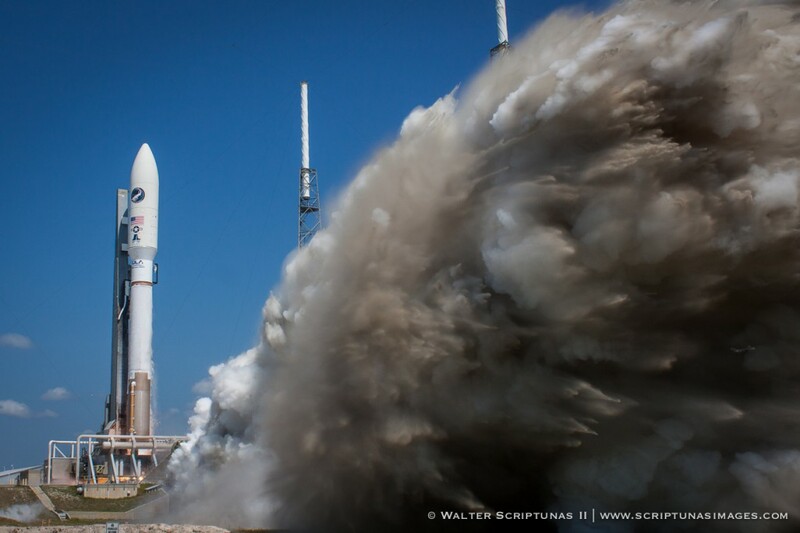 Arianespace operates rocket launches out of the Guiana Space Center. One of the Vega flights sent the European Space Agency’s IXV re-entry demonstrator spaceship on a suborbital test flight toward a parachute-assisted splashdown in the Pacific Ocean, but the rocket’s upper stage completed one lap around the planet after it briefly entered orbit. India’s space program also set a record last year with five rocket missions from the Satish Dhawan Space Center on the country’s east coast. That mark bested the four launches there in 2014 to become the busiest year for missions in India’s space program. Japan executed four space launches with its H-2A and H-2B rockets last year, and Iran successfully deployed a small satellite in orbit after a launch in February 2015. The worldwide launch log from 2015 ended with 87 orbital launch attempts, down from 92 flights in 2014.